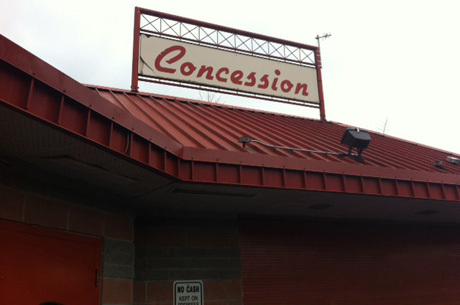 In addition to Concessions at Percy Perry Stadium, Canuel Caterers operates a variety of other food service operations, including Poirier Sports Complex. Please check out the rest of our website to discover what else we might do for you. 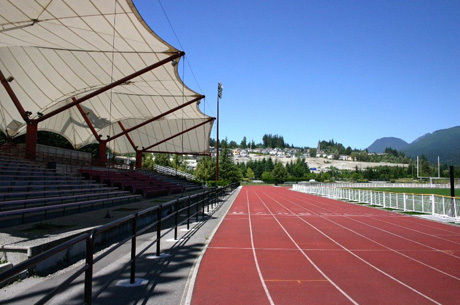 Percy Perry Stadium in Coquitlam B.C. is a modern facility that caters to sports of all kinds. Originally called Town Centre Stadium, the facility was renamed, in May 2006, in memory of a key figure in the city. The stadium was built in 1991, for the B.C. Summer Games. Since then, it has been the location of various regional and national track meets, soccer games and practice sessions. In addition to the soccer field, there’s an Olympic-sized track and a grandstand that can seat up to 4000 spectators. There is also an area for events like long jump, high jump, shot put and discus throwing.